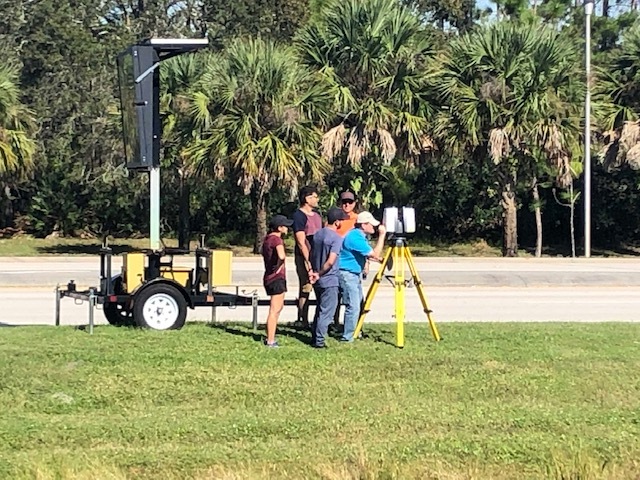 Laser scanning project with UCF Engineering students. Completing a scanning project with UCF Engineering students. The ChronoPoints team just finished assisting UCF Engineering students with a class project this semester. Our Leica P40 scanner provided them with the data they needed for their research and an understanding of how to operate a scanner.